CBSE post-result counselling will continue till 11 June for queries of Class 10 and 12 results; therefore it can be expected that the 10th result will be out anytime soon. New Delhi: Central Board of Secondary Education (CBSE) has started the post-result annual counselling! 'For the 20th consecutive year CBSE will be providing counselling services to students and parents to overcome common psychological problems and general queries related to Class X and XII results,' reads the press note released by the Board. After a long wait, which was longer than expected, CBSE announced the Class 12th result on 28 May. The Board which usually declares Class 10th result, soon after the 12th result, is silent about the 'exact' date. 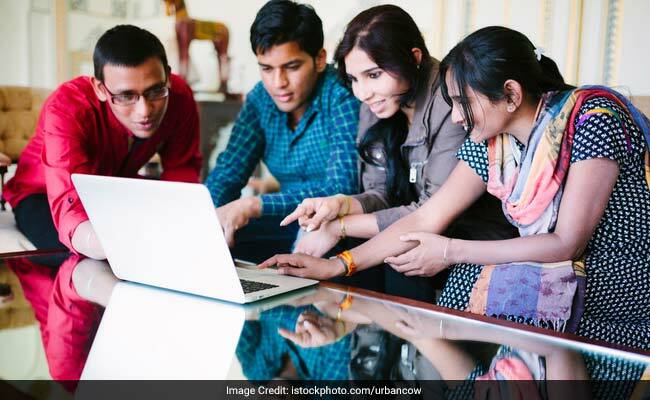 The post-result counselling will continue till 11 June for queries of Class 10 and 12 results; therefore it can be expected that the 10th result will be out anytime soon, providing class 10 students a fair share of days in the counselling schedule. For clarifying the queries, the Board has made tele-helplines and centralized access system available. For the tele counselling 65 experts comprising of Principals, trained counsellors, special educators and psychologists will be available to address result related queries. As an alternate option, queries can also be brought to the notice of the Board using the toll free number 1800 11 8004. Students and parents can place their issues before the experts within 11 June 2017, on all days from 8 am to 10 pm.